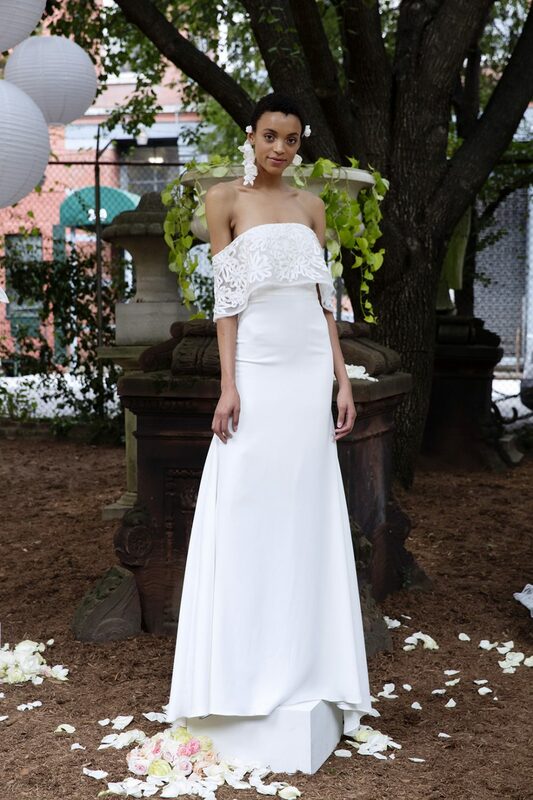 We’ve rounded up our favorite gowns from NY Bridal Fashion Week for a Bahamas wedding! If you’re looking for a short style, click here. 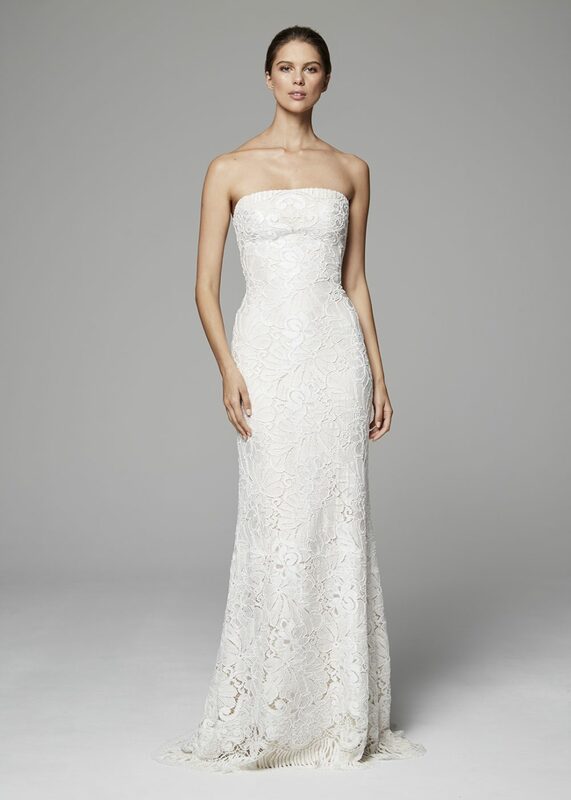 If you’re a bride who diligently avoids tan lines, a strapless gown may be the right fit for you. 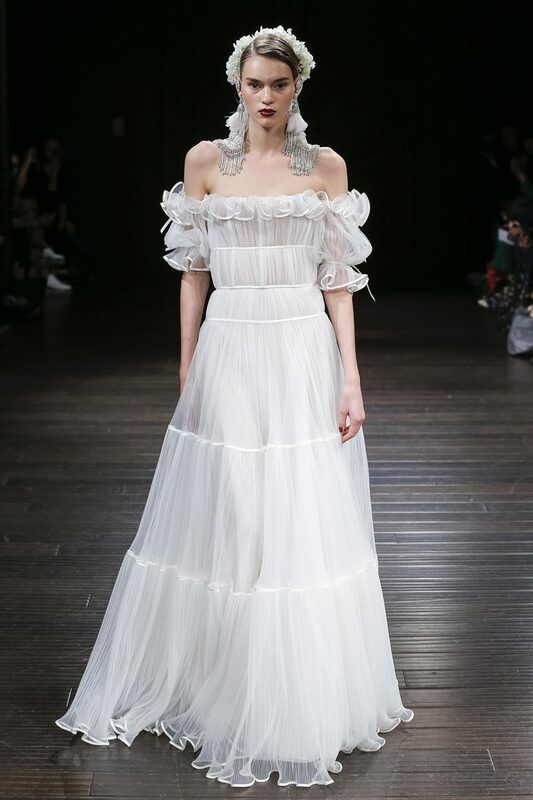 We saw loads of beautiful strapless looks coming down the runway this year. Here are 5 of our favorite styles, all lovely choices for a Bahamas wedding.